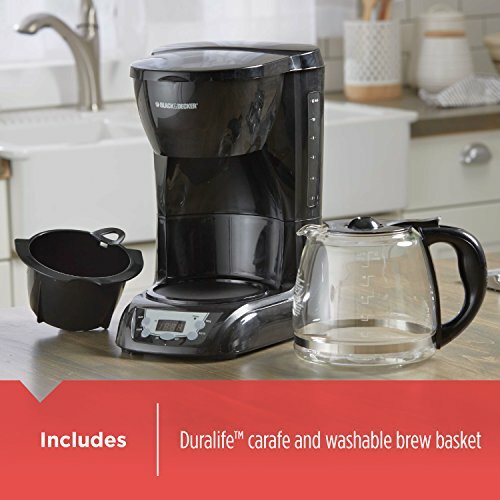 BLACK+DECKER 12-Cup Programmable Coffeemaker, Black, DLX1050B. 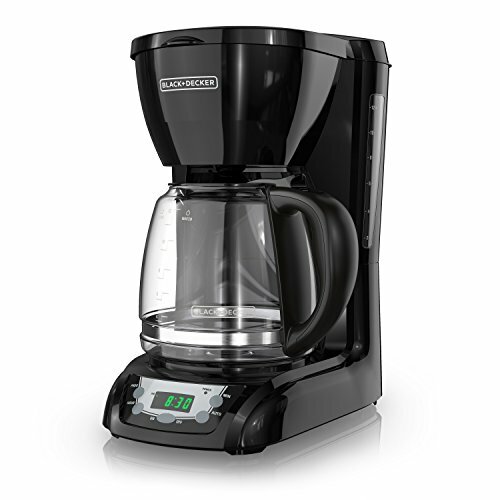 The BLACK+DECKER 12-Cup* Programmable Coffeemaker is a work of art. 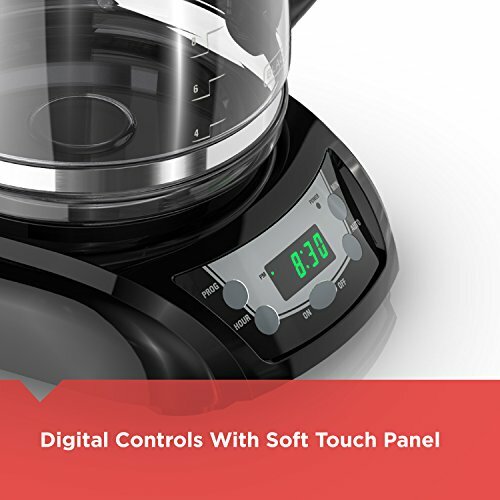 It conveys a some espresso effortlessly, because of a helpful scope of highlights including QuickTouch programming, Sneak-A-Cup, and ideal preparing temperature. 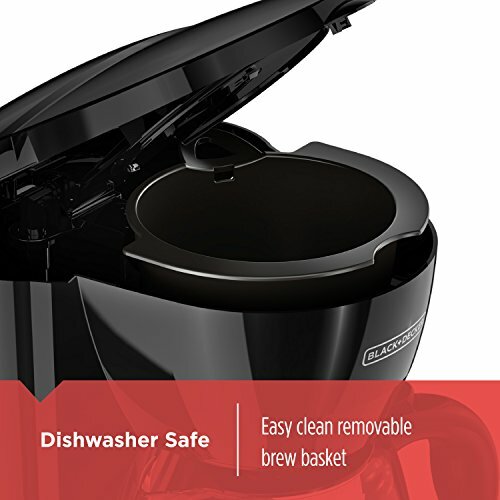 Also, cleanup is a snap with the removable channel bushel and simple clean control board.